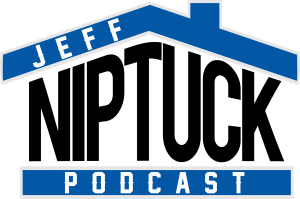 On the debut episode of the Jeff Niptuck Podcast, realtor Jeffrey Nietupski introduces himself to you and starts to breakdown his ten steps to buying a home. This will be a two-part podcast and part two will come out next week. Subscribe, Rate and Review to the Jeff Niptuck Podcast on Apple Podcasts, Stitcher, TuneIn and Google Play.